Britain's EU referendum, the 'future of Europe' debate, the euro, Russia, European foreign and defence policy and China's relations with the West. Charles Grant helped to found the Centre for European Reform in 1996. In January 1998 he left The Economist to become the CER’s first director. 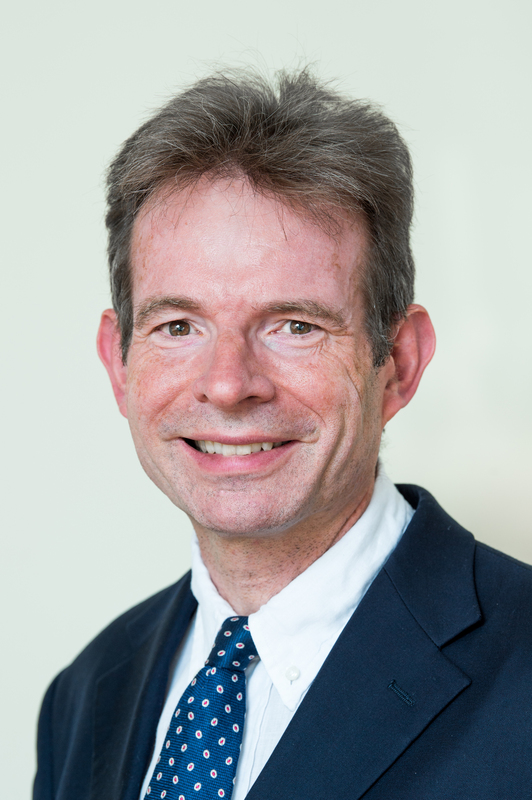 He is the author of numerous CER publications, including Russia, China and global governance (2012) and How to build a modern European Union (2013). He works on, among other subjects, EU foreign and defence policy, Russia, China, the euro and Britain’s relationship with the EU. After studying modern history at Cambridge University, Charles took a diploma in French politics at Grenoble University. Returning to London, Grant joined Euromoney, the financial magazine, in 1981. He moved to The Economist in 1986, where he wrote about the City. In 1987 he began a series of articles which exposed the County NatWest-Blue Arrow scandal, which led to two Department of Trade and Industry inquiries and a long criminal trial. In 1989 The Economist posted Charles to Brussels, to cover the European Community. In 1993 Charles returned to The Economist’s London office, soon becoming defence editor. His biography of Commission President Jacques Delors (Delors: Inside the House that Jacques Built, published by Nicholas Brealey) appeared in 1994. It was subsequently translated into French, Japanese and Russian. He was a director and trustee of the British Council from 2002 to 2008. He is a member of the international advisory boards of the Moscow School of Civic Education, the Turkish think-tank EDAM and the French think-tank Terra Nova. He is a member of the council of the Ditchley Foundation, and chairman of the foundation's programme committee. In 2004 he became a chevalier of France’s Ordre National du Mérite, and in 2013 a Companion of St Michael and St George (CMG) "for services to European and wider international policy-making". In 2015 he was awarded the Bene Merito medal by the Polish government and in December 2015 he was presented with the Star of Italy medal by the Italian government. Charles is a regular contributor to the Financial Times, the International New York Times and many other publications. Charles Grant can be followed on twitter at @CER_Grant or on Facebook at CharlesGrantCER.